If you are looking to rent a Vehicle In Reading that’s affordable, well serviced and all fully insured so you don’t need to worry about a thing, you are in the right place. 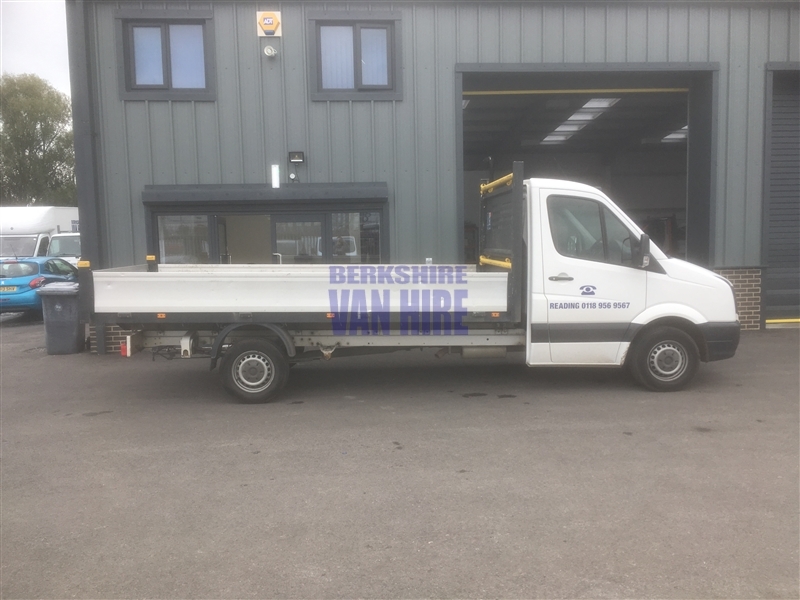 Here at Berkshire Van Hire we supply a Vehicle hire service in Reading that we are proud of and we ensure that all our customers are happy from their very first contact. A team of friendly and professional individuals are here to help you with any Vehicle hire queries today on 0118 956 9567 so why not give us a call with any questions you might have. 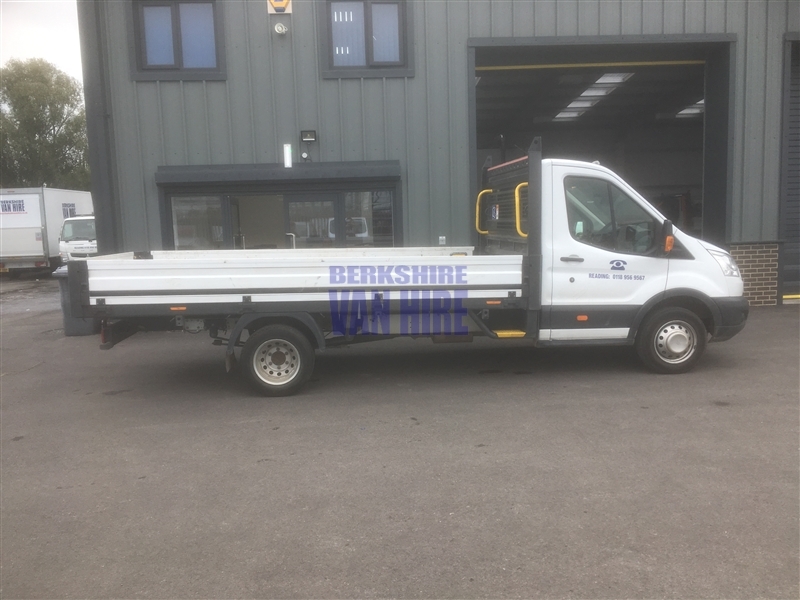 Back to Berkshire Van Hire Ltd Fleet. All hire prices include insurance, breakdown cover and VAT. Spacious and a comfortable drive this dropside is very popular with our cutomers. We have a number of different models to suit every job. Hire Cars, Hire Vans, Hire Minibuses or Hire Trucks across the Thames Valley region and London.